Problems require solutions. 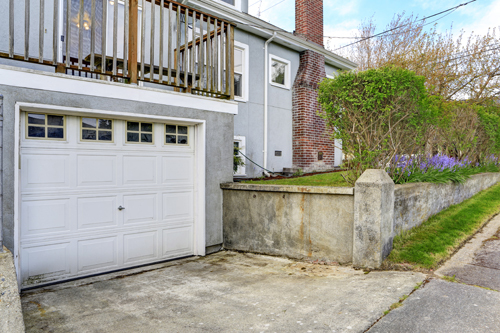 All solutions regarding garage door problems involve some actions, which must be taken so that problems will be eliminated. 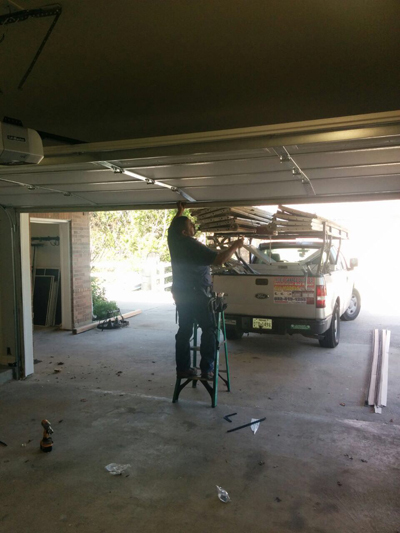 These actions are actually garage door repair services. They involve putting the rollers back in the track if they have popped off, straightening bent garage door tracks, balancing the overhead door, aligning the sensors or replacing wirings. Repair services aim at ensuring good door operation and that's why it would involve any step necessary for the solution of any problem. Each problem has its own solutions. When parts are simply hit and slightly bent, they can be fixed with tools but they might also need adjustment, tightening or even replacement if their damage is not repairable. 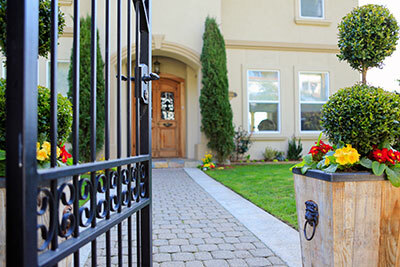 “Garage Door Repair in Flushing” offers immediate solutions. We respond right away when clients need our help and especially if they are faced with an urgent problem. We are trained, knowledgeable of the products by all manufacturers and able to fix anything wrong with any garage system. 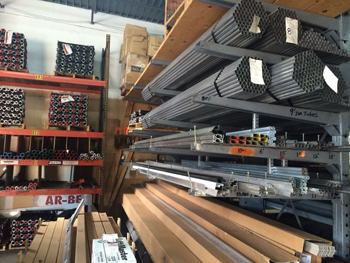 We offer immediate troubleshooting and proceed with garage door repair at once. We are quick during emergencies but try to be at the house of the client as soon as possible on all occasions. All problems need fast solutions and we provide the fastest. We have experience with all operators, can order Liftmaster repair parts and offer Genie repair services. Our company proudly works with professionals who have vast knowledge of the latest openers and their accessories and also the capacity to offer impeccable garage door opener repair. We also fix panels, will be there to balance the door and make the required adjustments. We work meticulously and carefully in order to ensure perfect results and without damaging your property. You can trust us for all your residential repair needs. From the replacement of the garage door brackets to the alignment of the opener sensors, we promise efficacious work and thoroughness. We have the experience, the right tools and the ability to help you right and fast. You can always turn to our company for questions about our services or your door! Contact us because we can help you!